An arrest and conviction for Driving Under the Influence (DUI) can have life-changing consequences. It will have serious effects on your personal and professional life. You can lose your driver license and your job, and your car insurance will get more expensive. After you’ve been arrested for DUI or Driving While Intoxicated (DWI) time is short and the legal system is complicated, so get the help of an experienced attorney. Your DUI attorney will be working on two cases at once. DUI criminal case – In Hawaii, Driving Under the Influence of an Intoxicant (DUI or DUII) is also known as Operating a Vehicle Under the Influence of an Intoxicant (OVUI or OVUII). For the DUI arrest, you will have to go to District Court. If you are convicted of DUI, you could be required to spend time in jail, pay fines, perform community service, take substance abuse treatment and classes, and be subject to court-imposed driver license revocation and restrictions. ADLRO License Revocation – When you are arrested for DUI, you will also have a case with the Administrative Driver License Revocation Office (ADLRO) in Honolulu. Your driver license may be revoked separately and in addition to the DUI criminal case. This is an administrative proceeding, and you have the right to an ADLRO administrative hearing. The police officer can be required to come testify, and you can present your own evidence too. Call Eggert & Associates 24/7 to speak with Christopher Eggert, attorney, to get a brief case evaluation over the phone, schedule a consultation, and get your DUI defense started now. Even though the prosecutor might wait months to file the DUI charge against you, your DUI defense needs to start now. Witnesses move away. Surveillance camera footage gets overwritten. Memories fade. The sooner your DUI defense starts, the sooner this information can be located, evaluated, and locked down to help your case. There are also short deadlines to request a hearing with ADLRO, and the sooner you get started the sooner you might be able to drive again with an ignition interlock device (IID). 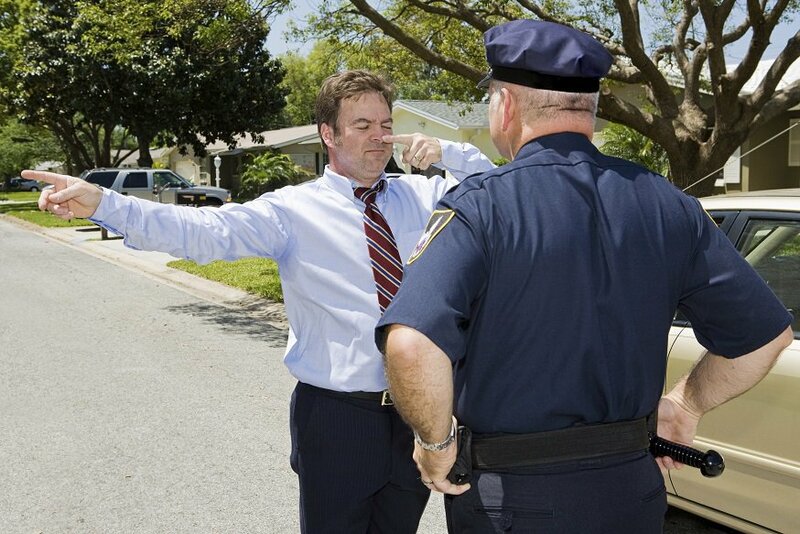 Mr. Eggert has 20 years of experience with DUI cases. He served as a prosecutor in Polk County, Oregon, for two and a half years where a major part of his job was to prosecute DUI crimes there. As a defense attorney, he has more than 15 years mainland experience defending DUI cases including driver license suspensions and revocations, criminal cases, and jury trials. On the Big Island, Christopher Eggert provides DUI defense attorney services in the courts in Kealakekua, Waimea Kamuela, and Hilo. Many DUI cases can be successfully defended, whether it is because the facts just do not support an arrest or because technical requirements were not met. Just because an officer has arrested you for DUI does not mean you are guilty! Perhaps the officer’s suspicions were not objectively reasonable, the roadside testing was flawed, or the breath or blood test protocols were not followed. It’s the state’s burden to do everything right in order to convict you and take away your driver license.